Sweatshirt with hood and pockets on the belly, featuring the Prague Czech Me Out! motive on the chest. A must-have piece of genuine local apparel for all Prague-addict travelers. Made of 65% cotton and 35% polyester. Printed in the Czech Republic. 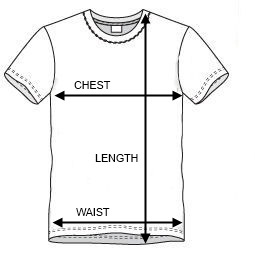 Size selection: XS to L. Please refer to the detailed Size Chart which helps you to determine the right hoodie size for you. Color selection: black, dark blue, white.